Charles Fréger has travelled the world for almost 20 years honing an idiosyncratic, anthropological approach to photography. The French image-maker creates extended series of portraits – some of which end up ongoing for a number of years, and still are – capturing communities and their costumes, each forming an exploration of how people communicate using clothes and rituals. 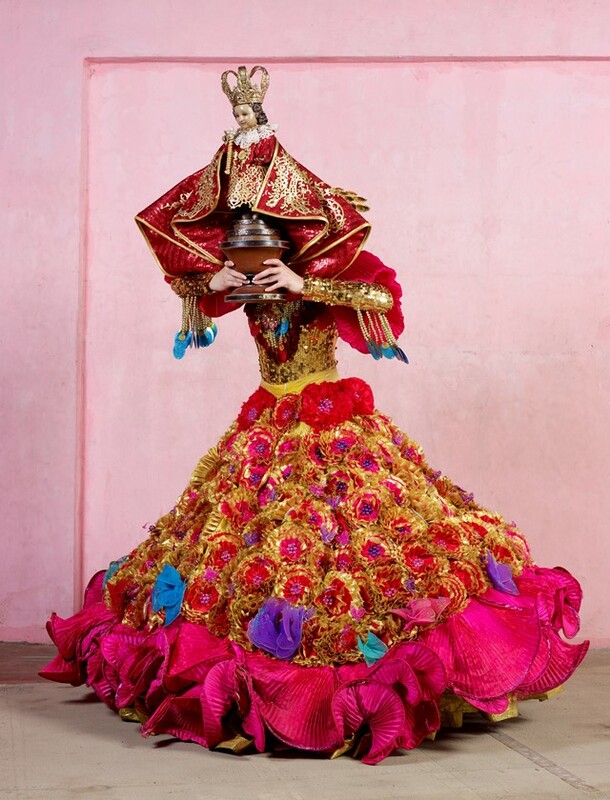 From the highly elaborate and intricate – his 2011 series Queens of Cebu, shot in the Philippines, features local women in ornate, voluminous gowns – to the subtle and quotidian – French midwives in their scrubs, shot in 2001 – Fréger’s studying of these collectives is wide-ranging and proves the universality of clothing as a mode of communication. At Armani/Silos, the Italian house’s museum in Milan, a mammoth retrospective celebrates Fréger and his captivating work. Featuring over 250 photographs, the exhibition – entitled Fabula – looks at the photographer’s entire career and brings together a wealth of communities in the process. Fabula looks at how people costume themselves in order to belong, be it on the margins of society, in populous cities or the most remote rural landscapes. Fréger “[scavenges] the deepest aspects of dressing up,” as Giorgio Armani puts it, to create group portraits that reflect collective identities, with his photography forming a cross between stylised portraiture and documentary images. 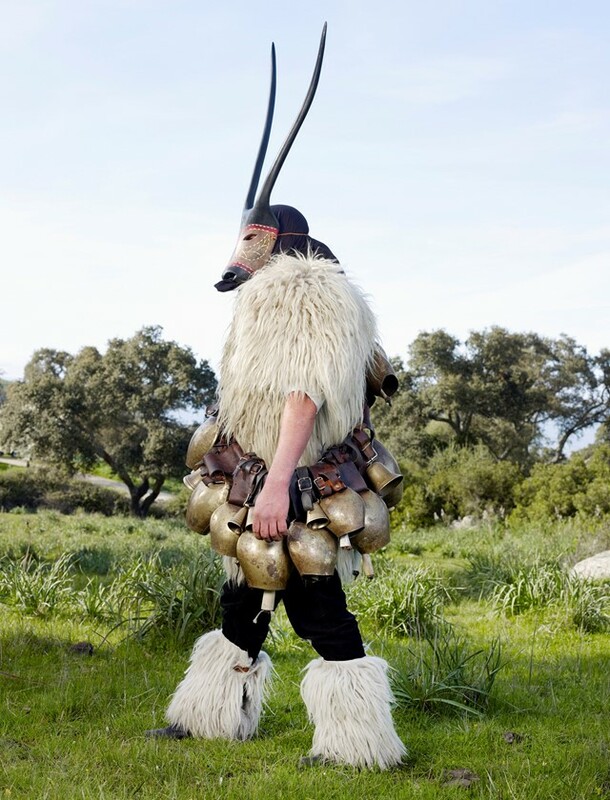 The kind of “dressing up” that Fréger chooses to capture is often related to folklore and traditional customs of the region. His acclaimed ongoing series Wilder Mann is a vast exploration that has taken the photographer all over Europe shooting mythical characters – men wearing substantial animalistic costumes pictured in rugged landscapes. “Beyond picturesque carnival characters and folklore, I wanted to capture the community of ‘wild men’,” Fréger has said of the series. Further afield than Europe, Japan’s “ghosts, monsters, ogres and goblins” star in Yokainoshima (which translates as ‘island of monsters’), looking at how these figures are brought to life in rural Japanese seasonal rituals. Fabula by Charles Fréger is at Armani/Silos from January 12 – March 24, 2019.